Strong, soft and absorbent, Kleenex tissues have been the leading tissue brand customers have loved since 1924. 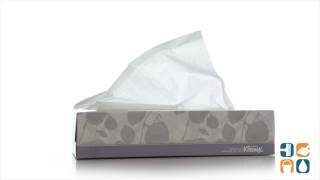 Kleenex facial tissues have always provided the comfort of home in away from home settings. Each Kleenex box has the trademark Signal Feature to alert you when it is time to change the box of Kleenex, ensuring that you won't run out of tissues unexpectedly. These affordable tissues provide the ideal combination of high quality and outstanding value. 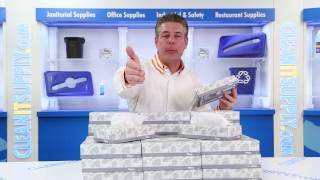 Each box contains 100 white, two ply tissues. Includes 36 boxes.